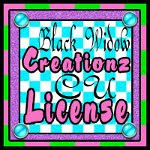 ♥ I Love Lucy DigiArt Designs ♥: Happy Thanksgiving! Stuffing You with FREEBIES! Happy Thanksgiving! Stuffing You with FREEBIES! Let's start off with this Full Size CU Thanksgiving Mix has 5 PNG's including a turkey, jar, decorative pumpkin, berries and a pretty red fabric flower. 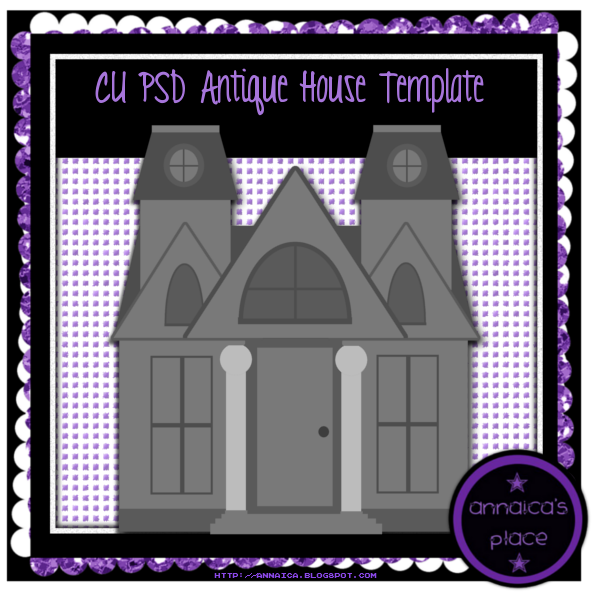 I hope you like it, just click HERE to get a copy of it for yourself & remember to send others here to my blog for their copy! 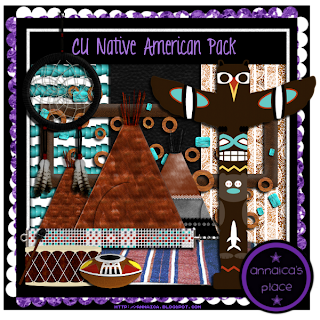 Here's another FREEBIE Tagger sized CU Native American Pack contains 2 JPG papers and 1 PNG bead overlay, 2 frames, 3 bead spreads, Dreamcatcher, Rug, Totem Pole PNG with PSD template, Tipis PNG with PSD template, PNG Drum with PSD template, PNG Pot with PSD template, and PNG Beaded Bracelet with PSD template as well! 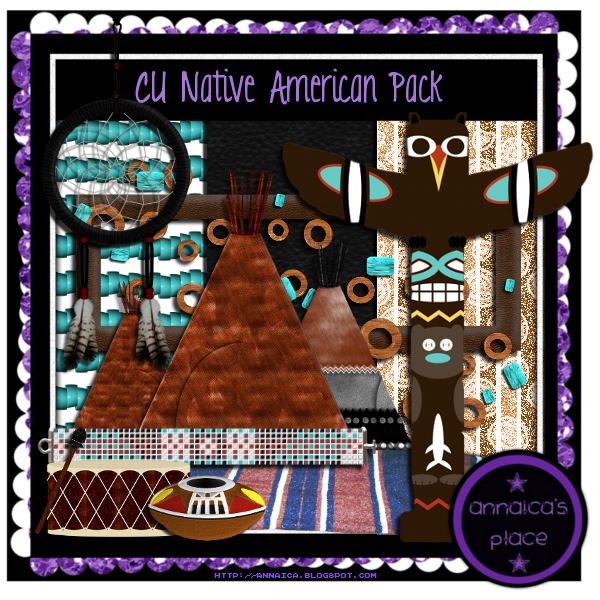 You may recognize some of these from my FTU kit called Native November which is Personal Use Only and available HERE... DO NOT SHARE, instead direct others here to my blog to download themselves. Click HERE for your copy & leave me some love if you do! 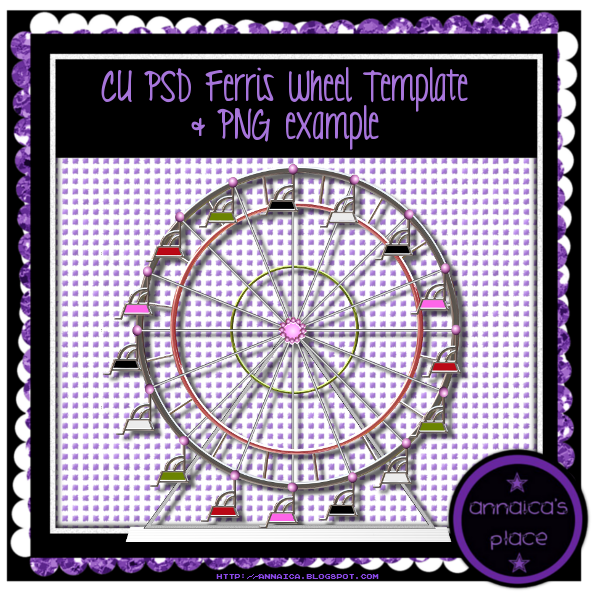 I made a Ferris Wheel for my Christmas Carnival kit, which you can find out more about HERE... This is another FREEBIE I have for you today!!! The CU ferris wheel can be used for full size or tagger scraps. It has a total of 28 customizable layers so you can have it look any way you'd like, although I included a greyscale PNG and the PNG example from my Christmas Carnival kit (tagger only). I hope you have fun with it, I'd love to see how you use it! Send your friends here to my blog for a copy of the file, DO NOT SHARE. Click HERE to download your copy & comment if you can! I also have 2 PSD Bon Bon templates with PNG examples, which was used in my kit Champagne & Chocolate, and you can find out more about that kit HERE. Download your copy of the Bon Bons HERE. 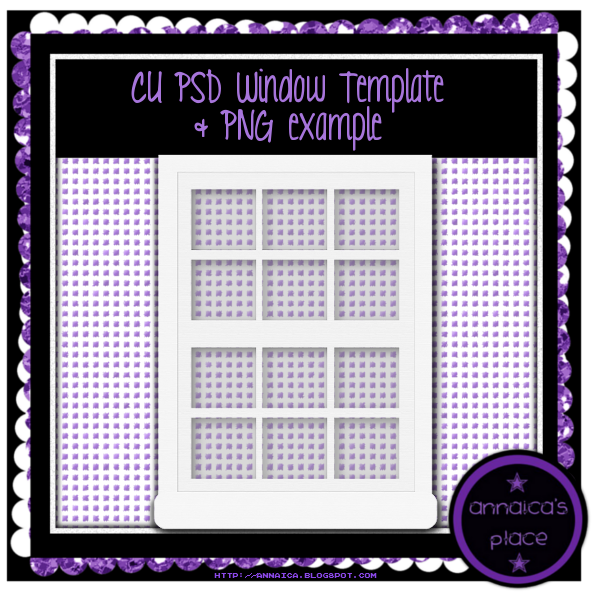 Here I have a CU PSD Window Template with PNG example. The template has 4 layers with a wooden look. I used this in my A Winter Wish kit, which you can find out more about HERE. Download HERE and as usual, DO NOT SHARE, direct others here to get their own copy. Wait there's MORE! LOL! I made a Full Size antique looking house PSD template, I haven't played with it yet but I'm sure you all out there can find ways to have some fun with it. There's 52 customizable layers... I would absolutely love to see what you do with it! Download HERE! Thanks for the Ferris Wheel template. Have a lovely day. Thank you for the awesome ferris wheel. Thank you so much! I am just back into psp after a long break and these will help me start designing again!